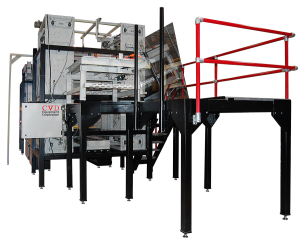 APCVD is a thin film deposition process with typically high deposition rates. 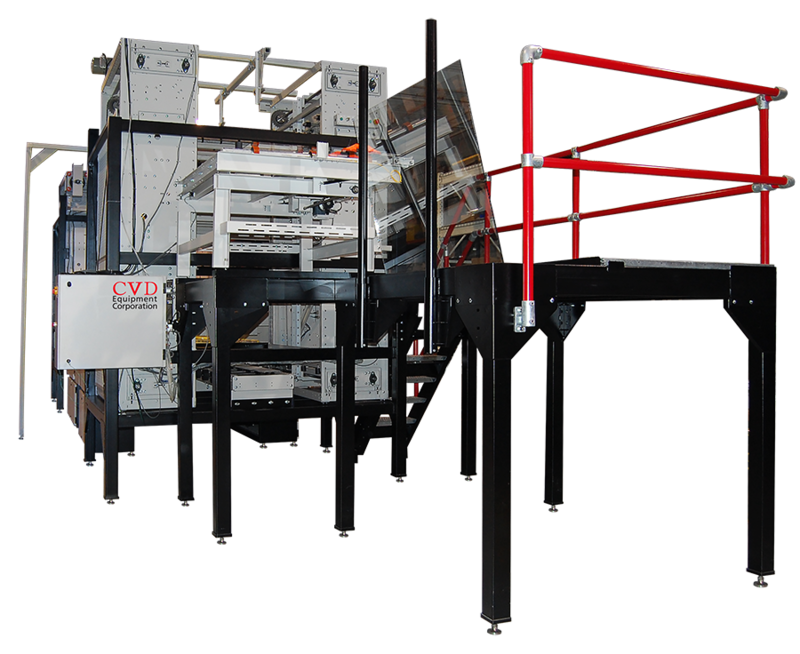 CVD Equipment Corporation offers solutions to scale up your APCVD processes from research to production volumes. 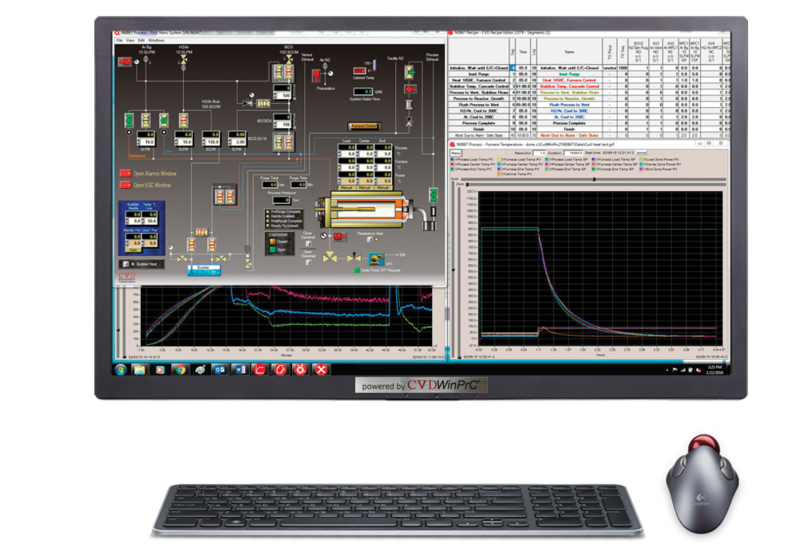 We have demonstrated our competency in the solar industry, where we offer online and offline APCVD CVDgCoat™ systems to meet the high volume, low cost demands of solar module production. Our APCVD systems are used to deposit a layer of material typically several micrometers thick onto wafers or other types of substrates. They are used to grow epitaxial films of Si, compound semiconductors, SiO2, anti-reflection (AR) coatings, and transparent conductive oxide (TCO) coatings. APCVD is also used as a surface finishing process for items such as tools and turbine blades to improve lifetime and performance.